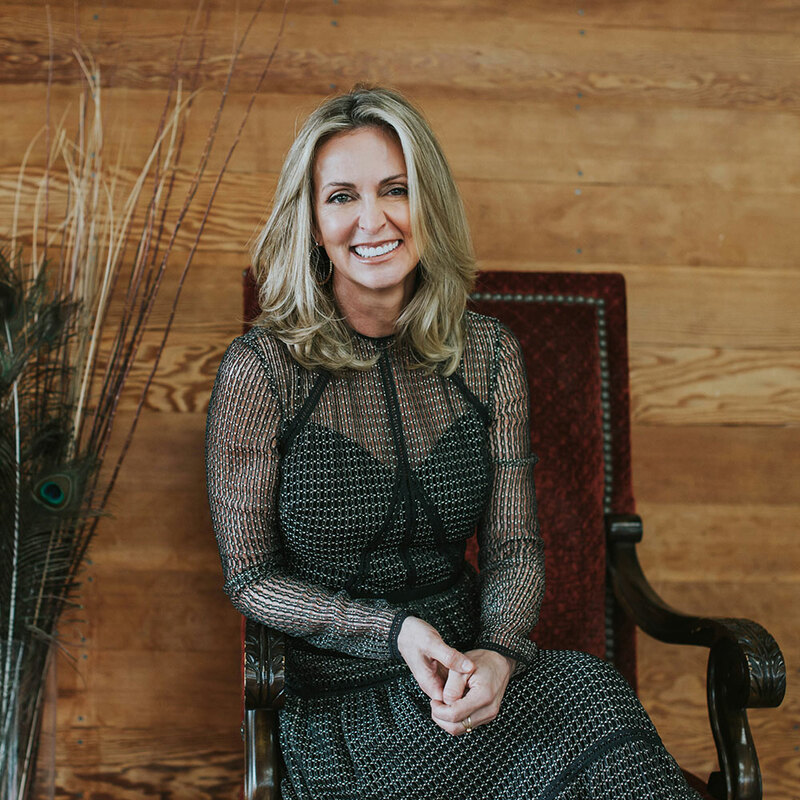 Poo-Pourri Founder and CEO Suzy Batiz ignored her instincts and played by the “rules” for the first four decades of her life. It was her second bankruptcy at 40 that propelled her on a spiritual quest, where she discovered the lost art of tapping the body for stored creativity and ideas. So, she threw the rulebook out for good and founded Poo-Pourri in a way that was, well, radical.